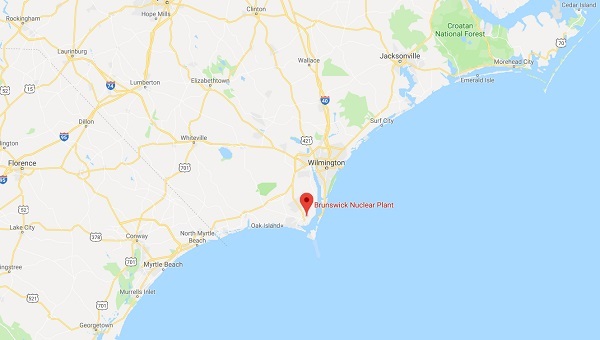 The U.S. Nuclear Regulatory Commission has declared a state of emergency for both units of the Brunswick nuclear power facilities in North Carolina. An “unusual event” has occurred which is interfering with the ongoing “hot shutdown” of the nuclear power plants (a process which takes several weeks to complete). Notified DHS SWO, FEMA OPS, and DHS NICC. Notified FEMA NWC, NuclearSSA, and FEMA NRCC via email. In other words, the Brunswick power facilities can no longer be accessed by workers and technicians even as they are running a “hot shutdown” which requires human oversight. The Brunswick power plants, in other words, are running blind. 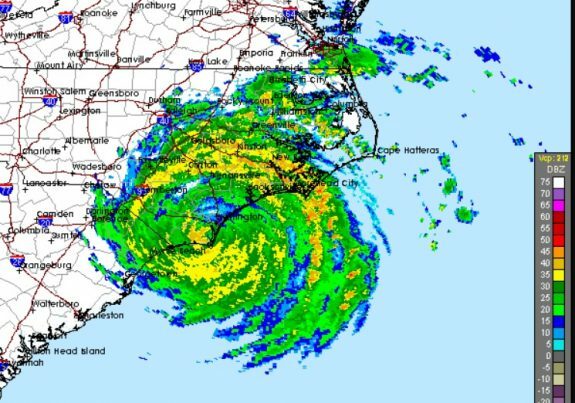 As Natural News previously reported, Hurricane Florence achieved a direct hit on the Brunswick power facilities, drenching the entire area with unprecedented rain and flooding. 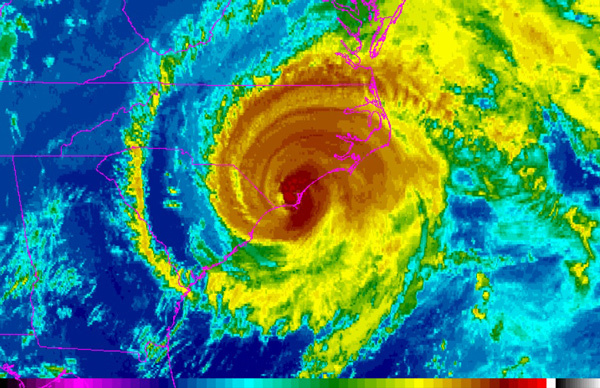 Natural News was one of the few media outlets in the world to point out the risk of nuclear emergencies before Hurricane Florence made landfall. This article asks whether a Fukushima-like event could unfold in North America. The answer is yes, it can. 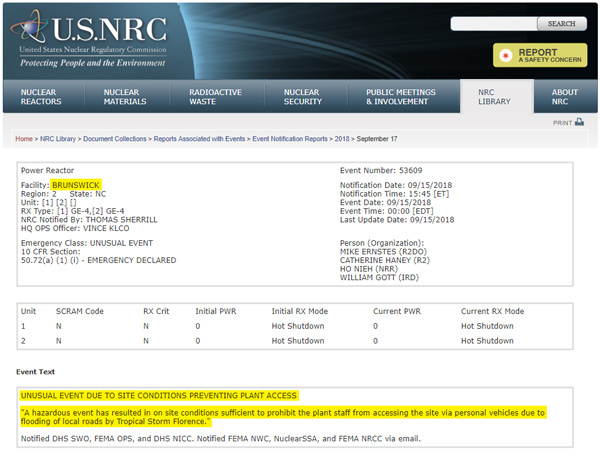 Now the NRC has declared an emergency at the Brunswick facility. Personnel are not able to access the plant, which is running a “hot shutdown” sequence. The facility is apparently running blind. 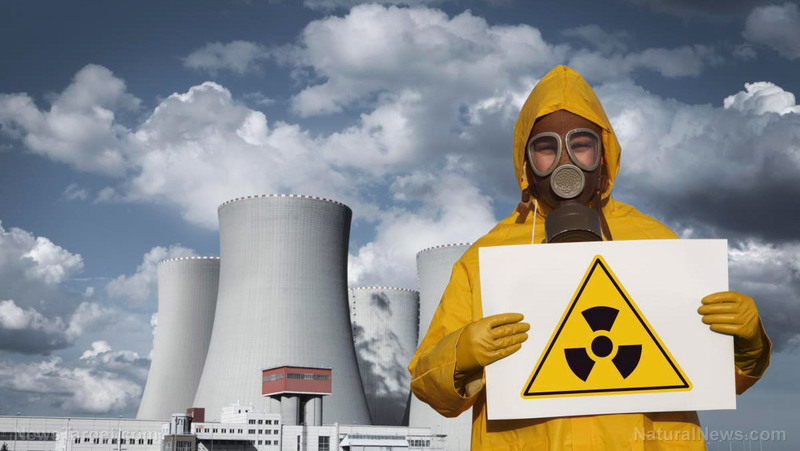 At risk is the entire Eastern seaboard of the United States, which would be rendered uninhabitable for 300 years if a nuclear fuel meltdown occurs. No one in the fake news media seems to think this is important enough to cover. After all, they’re too busy trying to blame Trump for somehow causing the hurricane itself. 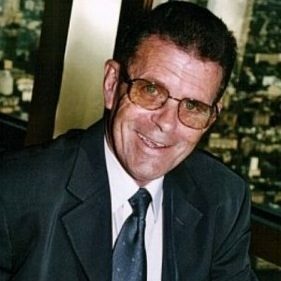 The sheer stupidity — and almost suicidal tendency — of modern humans never ceases to amaze. Posted on September 18, 2018 by darrellhines. This entry was posted in Organizations. Bookmark the permalink.